Nickelodeon Studios will produce two original animated movies for Netflix. The movies will be based on The Loud House and Rise of the Teenage Mutant Ninja Turtles. Viacom CEO Bob Bakish during an investor earnings call described the deal as part of the company’s broader efforts to leverage Nickelodeon’s IP to continue to produce new content for digital and linear platforms. Nickelodeon Studios has already produces the animated series Pinky Malinky for Netflix, and is currently in production on the live-action series Avatar: The Last Airbender. 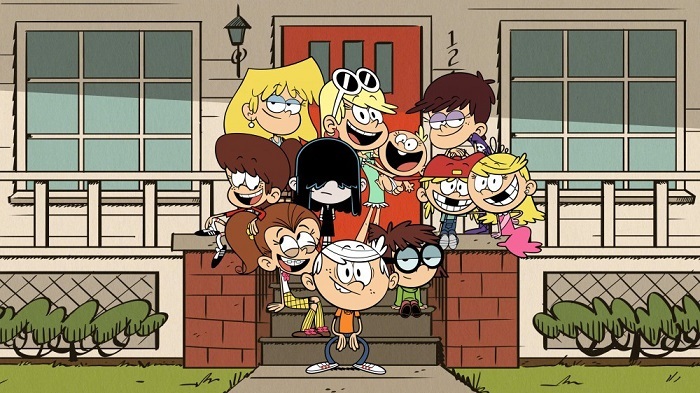 The Loud House, currently in its third season, ranks second on Nickelodeon’s chart of series among its targeted kids two to 11 demographic, behind SpongeBob SquarePants at the network. The animated show revolves around Lincoln Loud, a boy growing up in a family with 10 sisters. “This is both incremental business and powerful promotion for these two franchises,” Bakish told investors. During a Viacom earnings call in November, Paramount Pictures CEO Jim Gianopulos first unveiled plans for a multi-picture deal with Netflix. 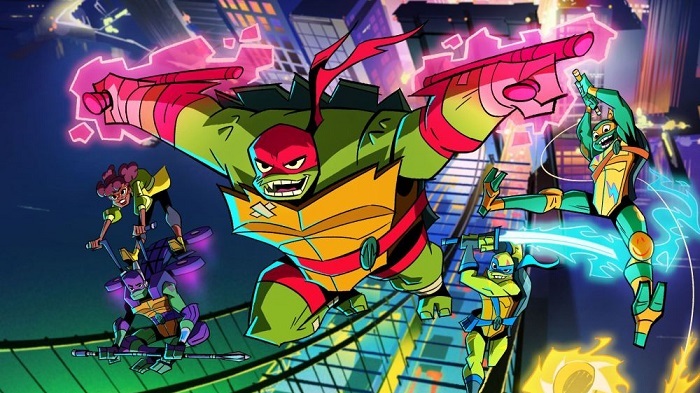 Samurai Jack character designer Andy Suriano and Teenage Mutant Ninja Turtles supervising producer Ant Ward serve as executive producers and veteran animation industry voice actor Rob Paulsen is voice directing the series.